Can Banks Seek Deficiency Judgment in Washington State? Continue Reading Can Banks Seek Deficiency Judgment in Washington State? Are Obama & Romney Avoiding Housing to Avoid Talking About Killing the Mortgage Interest Deduction? Continue Reading Are Obama & Romney Avoiding Housing to Avoid Talking About Killing the Mortgage Interest Deduction? Will Higher Interest Rates Kill the Housing Market? 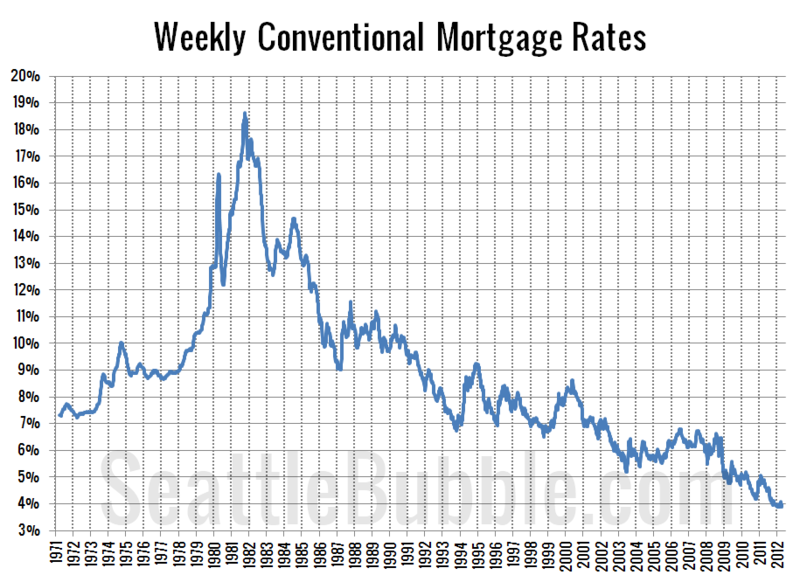 Continue Reading Will Higher Interest Rates Kill the Housing Market?